Simply Jews: Does Bibi swim? Ayatollahs want to know. Lieutenant Commander of Iran’s Islamic Revolution Guards Corps (IRGC) has advised Israeli Prime Minister Benjamin Netanyahu to practice swimming in the Mediterranean because he will soon have no choice but to flee into the sea. 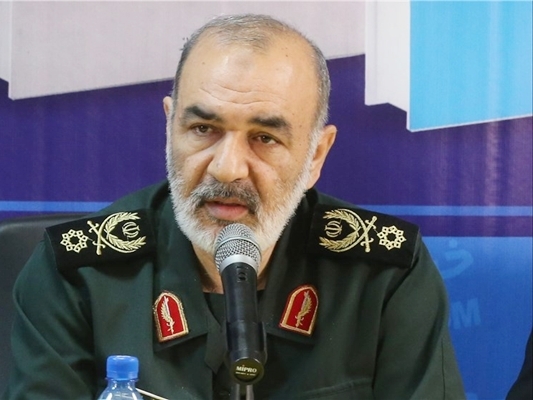 Brigadier General Hossein Salami said in a Friday speech that the Zionist regime does not have any elements of a state and government, and it is not at the level of being a threat for Iran because the Lebanese resistance movement Hezbollah is enough to destroy it. I am not sure what the good general means by "Zionist regime does not have any elements of a state and government" and what exactly elements seem to be missing. In my opinion the said regime has more than enough of these elements. Especially ones that stop innocent motorists on the highway and check their documents, their breath etc. Whatever. General Salami was in a prime form during this interview, because he continued to produce additional pearls of wisdom. Apparently government-sanctioned pearls. But the point of Bibi swimming somehow caught my attention and held it. Enough to induce me to post this. I've never learned whether Bibi can swim. Of course, this includes a more specific question: could Bibi swim good enough to get, say, from Eilat to Iran and to duke it out with general Salami. To settle the differences like real men are known to. But I am sure Bibi has other ways and means to duke it out with general Salami. And it will be better for everyone if he doesn't use those. So let him swim instead. If it is OK with y'all. Mmm... ain't this interesting? You decide. But look at general Salami first.